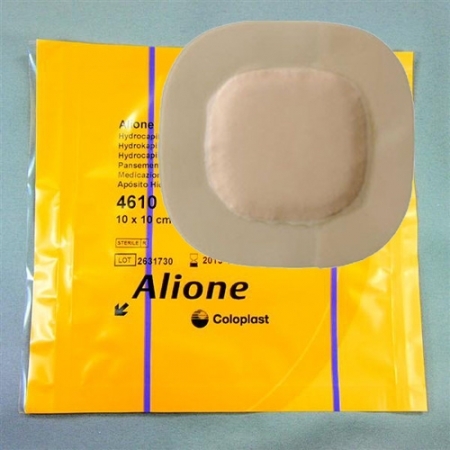 Allevyn is a range of moist wound healing dressings. 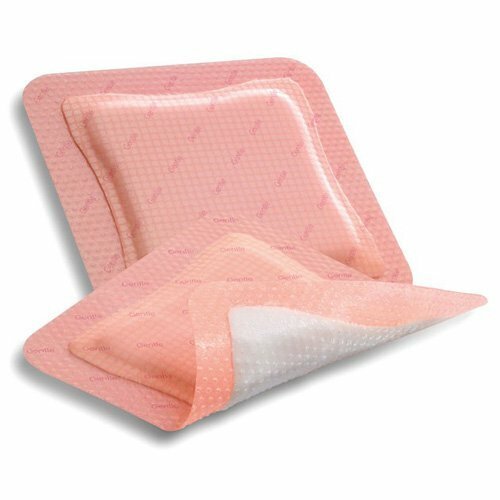 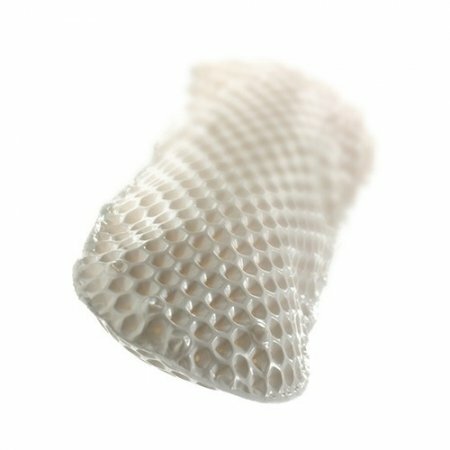 The Allevyn Gentle Border dressing has been designed with all the benefits that you’d expect from ALLEVYN but with the addition of silicone gel adhesive for minimising pain on removal and a longer wear time for patients with fragile skin. 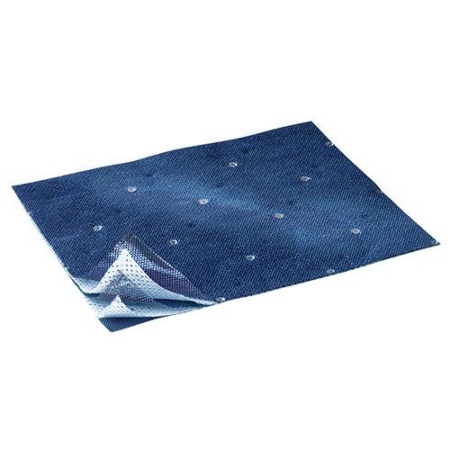 The dressing can be left in place for up to 7 days and is available in a wide range of sizes.